Services and programs provided by those agencies require continuous financial backing and the staff and volunteers at Uniting East Burwood acknowledge it is community involvement that helps to sustain their work. 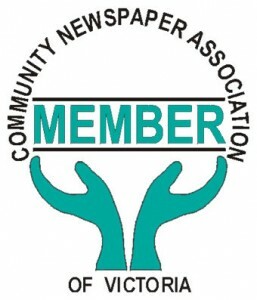 For them, the constant generosity of individual donors, a share in the profits of the Forest Hill Uniting Op Shop, sponsorship by East Burwood Travel and KwikKopy, as well as the familiar Bunnings sausage sizzles, are all greatly valued. Throughout the year the Centre receives supplies for emergency relief from various sources – local church members who contribute weekly; Second Bite, who collect and distribute fruit, vegetables and bread across Melbourne; surplus food collected daily from Aldi; subsidised purchases from Foodbank Victoria; a grant from Feed Melbourne. Support has also come from St Tom’s Hope, an initiative begun in 2017 by St Thomas Anglican Church. It is an annual one-off collection of food from local households with the results shared between several Whitehorse agencies. This year the work of five churches collecting 2000 bags yielded a remarkable response that is the epitome of neighbourhood cooperation. 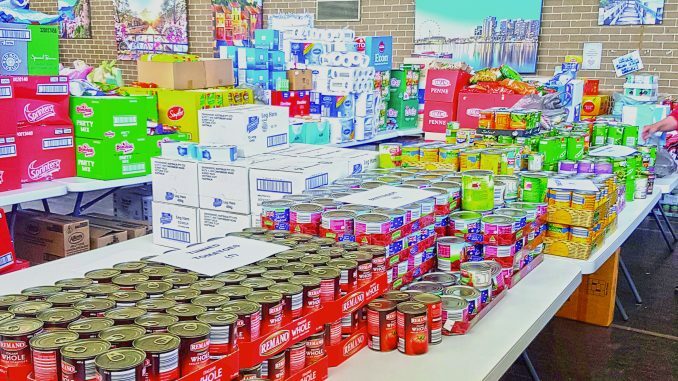 The spirit of giving at Christmas inspires people to donate money, gifts and groceries to fill the 200 hampers prepared by Uniting East Burwood. Staff members know the clients and families well, so each hamper is personalised to suit the recipient. Supplies and donations come from regular supporters, a share in Target Stores’ toy appeal and goods collected by Scouts, Guides, school students and other small groups. Visy provides the archive boxes. Volunteers stack, sort, pack and distribute boxes of food, Christmas goodies and bulging Santa sacks of presents. Sometimes a new client finds that the gift of food they were expecting to carry home on the bus is instead several large bundles that need to be loaded into a volunteer’s car.